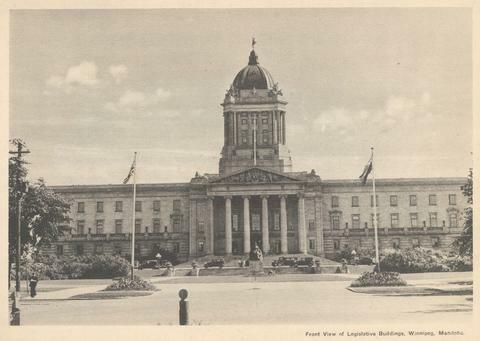 Photogelatine Engraving Company, Limited (Ottawa, Canada), "Souvenir Views of Winnipeg Manitoba, Canada. A Dominion Series View Book," [193-? ], [page 1].